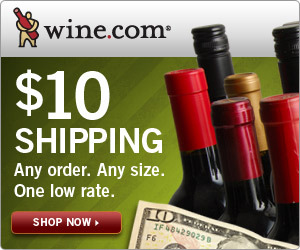 Wine.com is offering $10 Shipping all during February 2011. Ship anything, anytime, all month long. They'll hand-pick, pack and deliver your order for just ten bucks! Order one bottle, one case, or a mega-sized gift basket. Either way, you'll pay only $10 for shipping when you enter coupon code TENBUCKS at checkout. 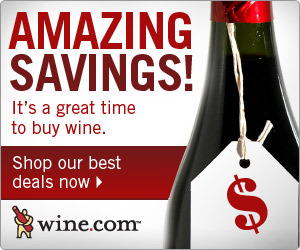 This offer ends 2/28/11.